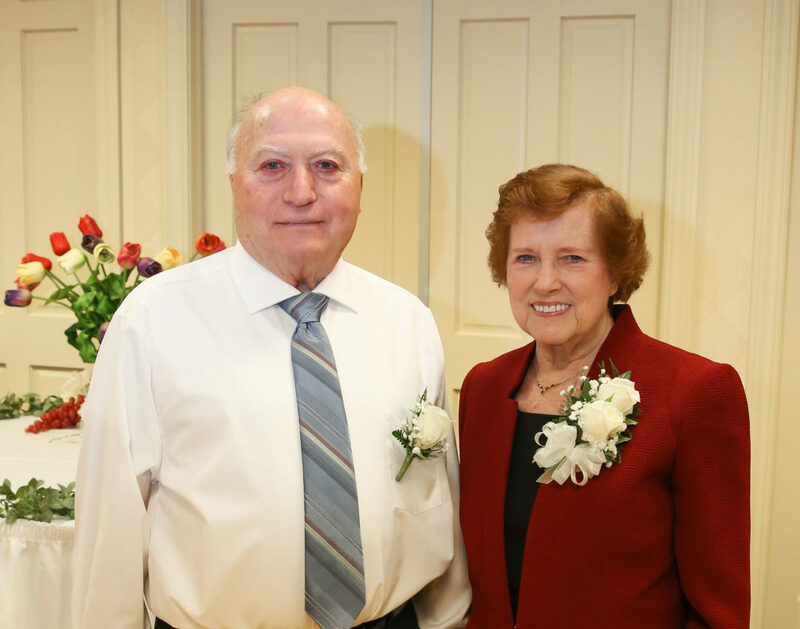 PARIS, Pa. — Louis and Nancy Valles of Paris, Pa., recently celebrated their 60th wedding anniversary with a family celebration held at Undo’s in Weirton. The couple were married on Feb. 13, 1958. He is the son of the late Albert and Nancy Valles. She is the daughter of the late Clay and Betty Allen. They have two children, Vickie Joseph of Wheeling and Joe Valles of Raleigh, N.C.